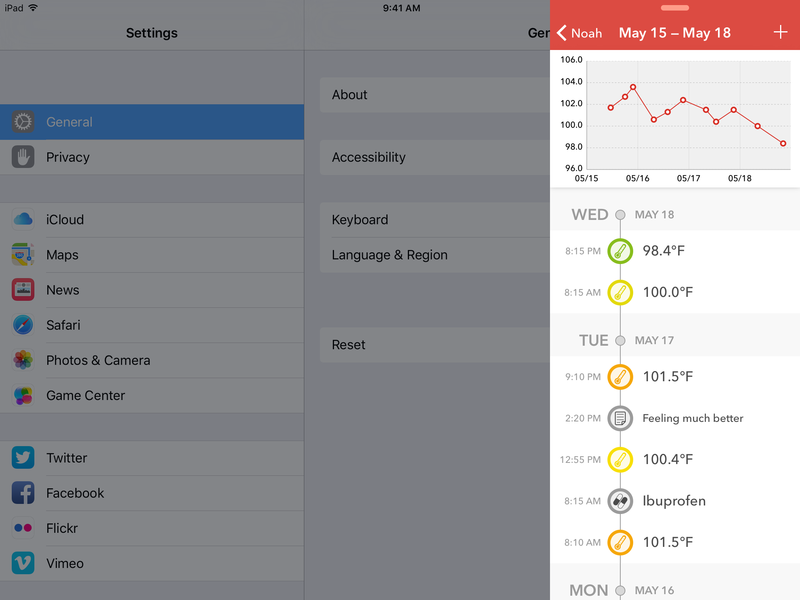 An easy to use fever tracker for the iPhone and iPad. Perfect for families with kids. Do your children often have a fever? Do you sometimes get confused remembering when exactly it started, how it progressed and what other symptoms occurred? Having trouble explaining the exact course of the fever to the pediatrician? 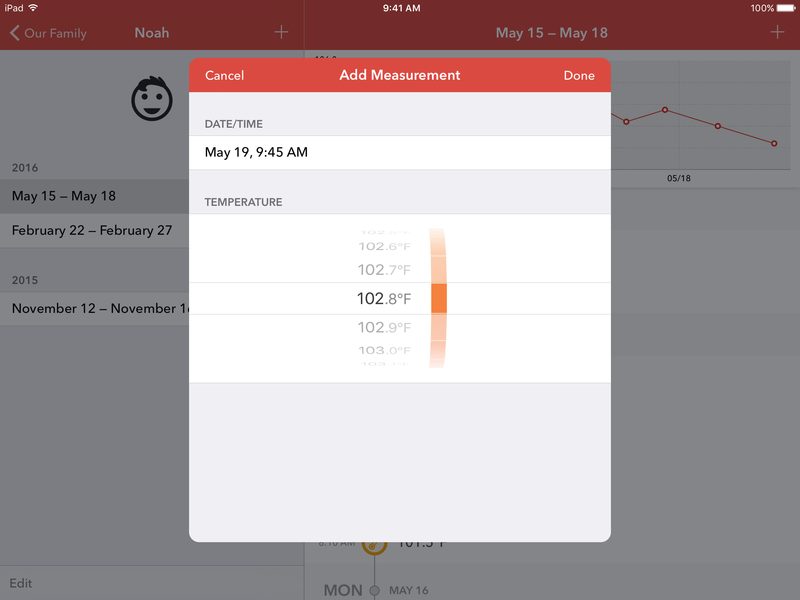 Keep track of body temperatures and medication for your whole family with Feevy. 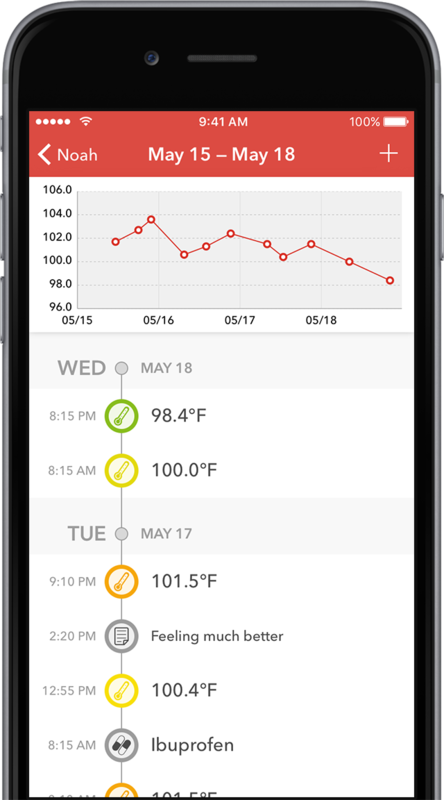 With Feevy you can not only record temperature measurements, but also track medications and enter text notes. 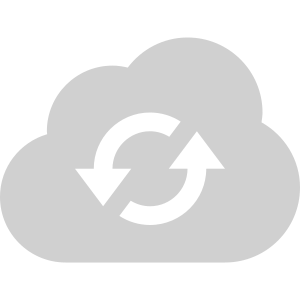 This way, you can verify if medication was effective and capture additional information, e.g. regarding the patient’s condition. Be perfectly prepared for your next visit to the doctor! Entering data is worthless if you can’t analyze it later. 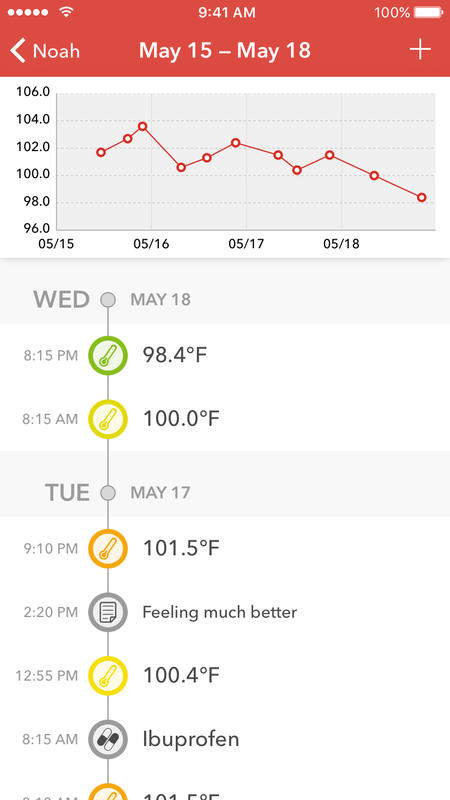 Feevy comes with a beautiful and very detailed interactive chart, which makes it easy to get a quick overview, as well as to analyze temperature curves in more detail. 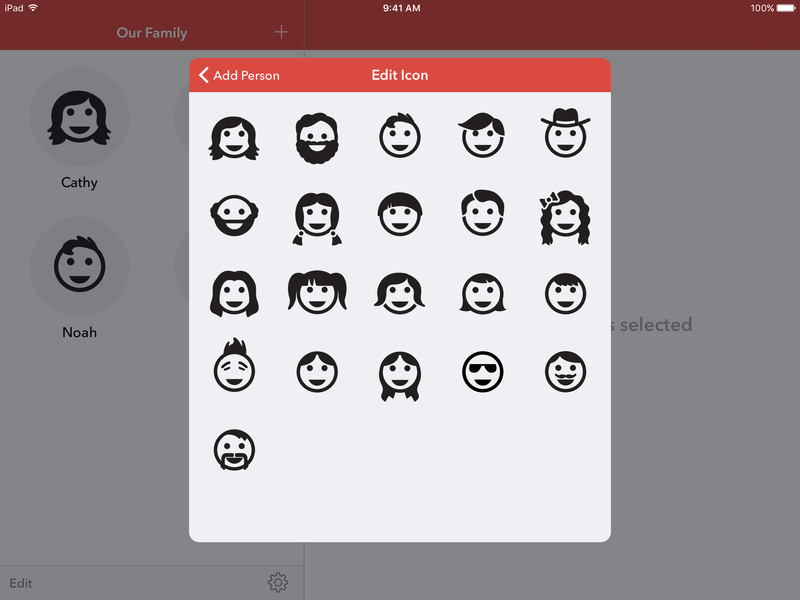 You can freely zoom and pan it to see all the details you need. 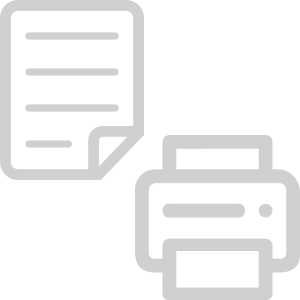 Of course you can also print and export your data. 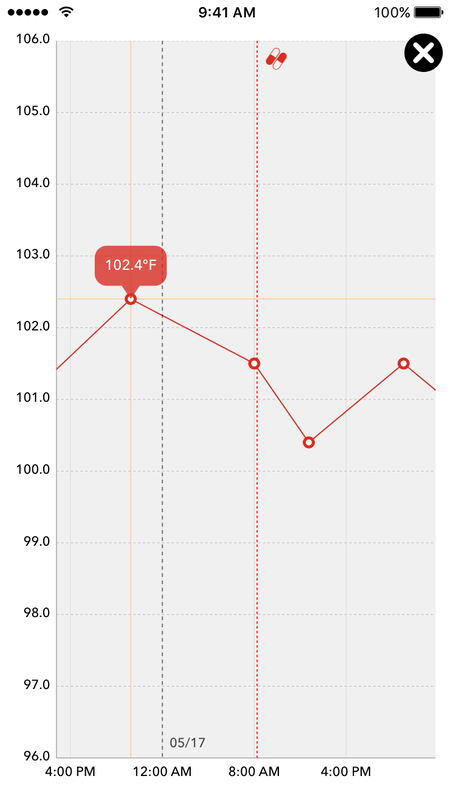 This way you can bring your fever curve with you to the doctor or even send it via e-mail. 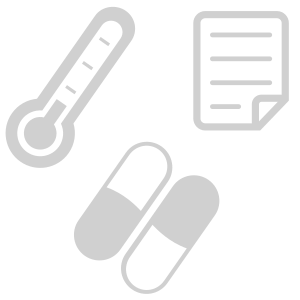 The PDF contains all measurements, medications and notes, as well as a full-page chart showing the temperature curve. 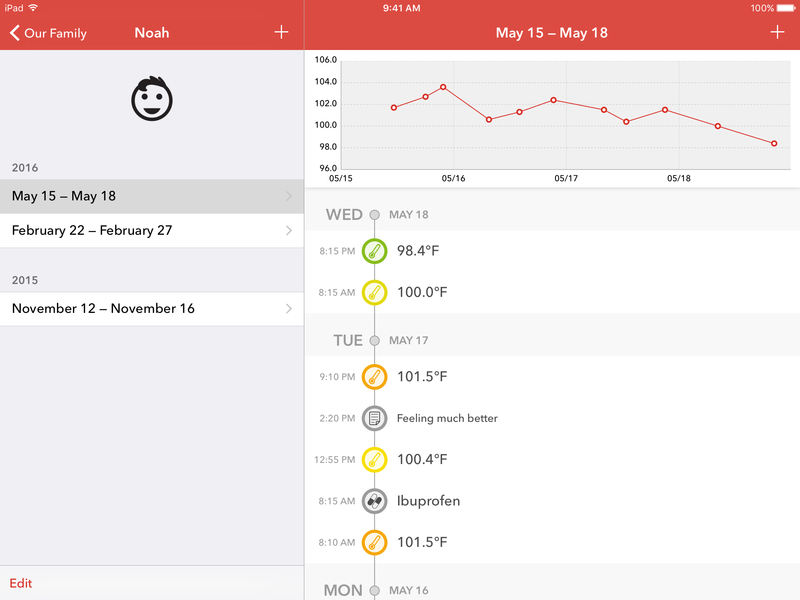 Feevy lets you track the fever curves for multiple people. 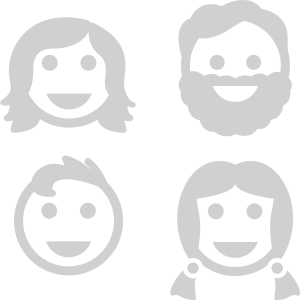 It is perfect for keeping track of your children's conditions and illnesses. 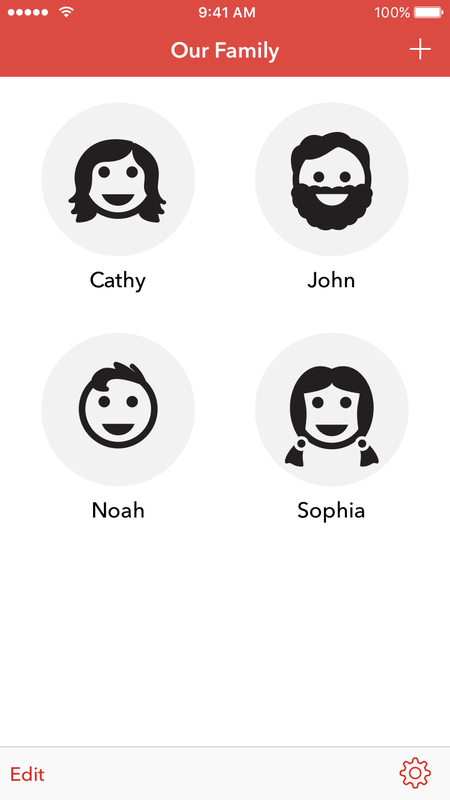 To represent your family with some personality, Feevy comes with a set of cute profile icons to choose from. 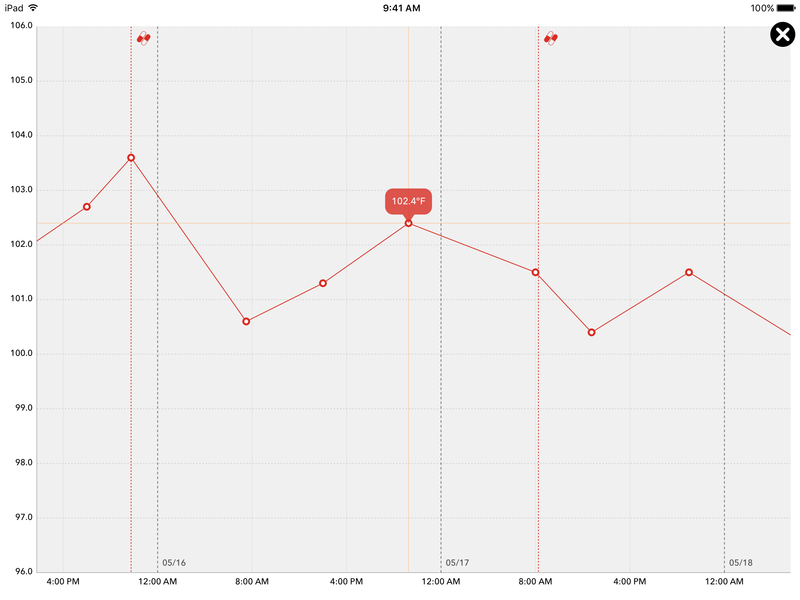 Especially if you use Feevy to track your kids' illnesses, you will appreciate its sync functionality. 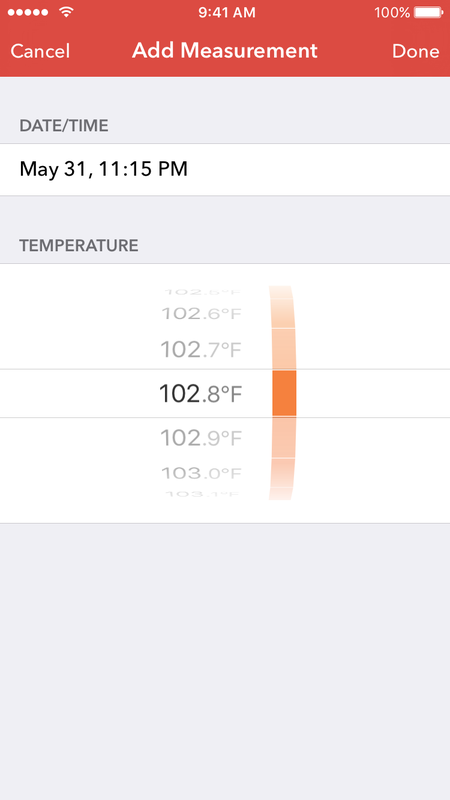 No matter who measures the temperature or administers medication, both parents will always see the same data on their devices. 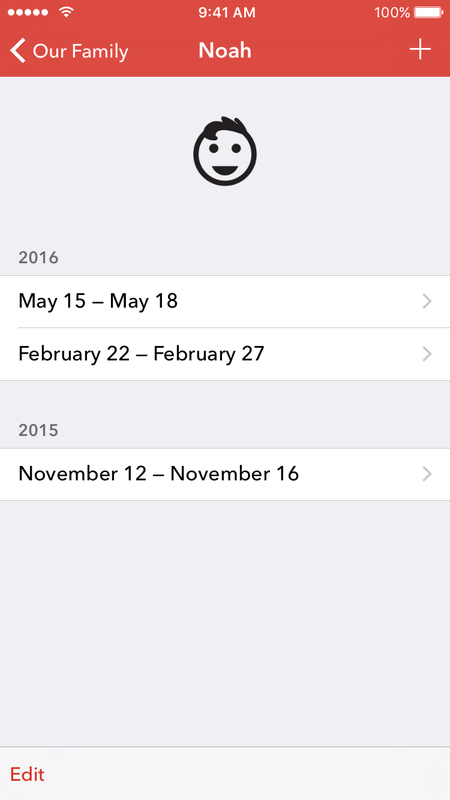 Feevy supports both iPhone and iPad, including iPad multitasking (Slide Over and Split View). 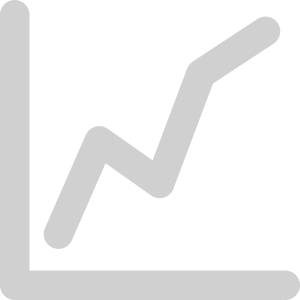 Use your iPhone while on the go or to quickly enter a new measurement, and use the iPad to have a detailed look at the charts. Your feedback is very important to us. 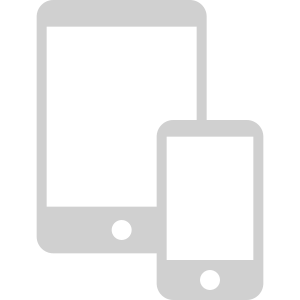 You can find us on Twitter if that's your thing, or reach us via e-mail.